“Since we established local operations, we have seen strong demand and response for our recruitment and marketing solutions services. There is no better time than now to think seriously about the way you are using your LinkedIn profile to grow your business. If you are serious about growing your business, LinkedIn is no longer optional- it’s compulsory. 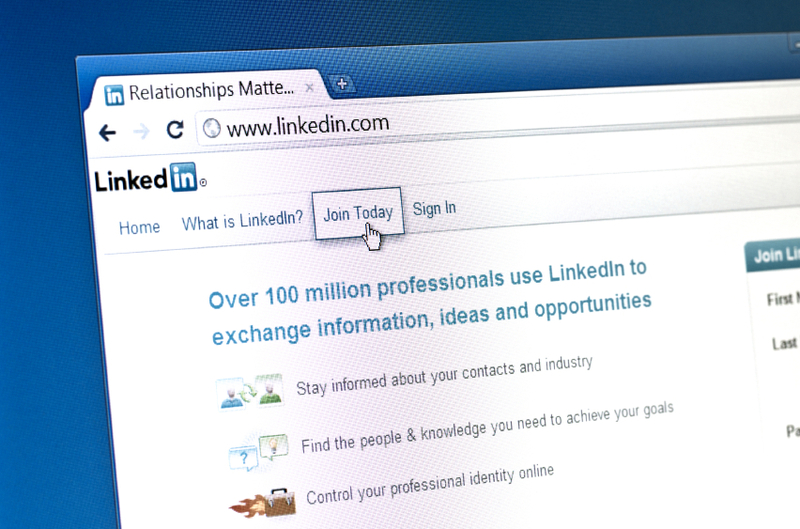 If you are yet to sign up to LinkedIn, now is the time. With 45.8 million connections between members, LinkedIn, when managed strategically, can be your competitive advantage. Having access to a professional networking platform has significantly contributed to the growth of our strategic marketing consultancy. LinkedIn has allowed us to forge new client relationships, share and discuss industry-related topics with like-minded professionals, and grow our professional network significantly. LinkedIn, as a professional network, should not to be confused with social media platforms, such as Facebook or Twitter. Although LinkedIn has similar functions like reconnecting with-old-friends and sharing updates – LinkedIn is different as the focus is on professional networks and business and industry-related content. LinkedIn has also enabled global communities such as Next Director to flourish. Next Director is a global community of 3,500 Company Directors, connecting emerging, practicing and leading Company Directors. The Groups function within LinkedIn has made communities such as Next Director possible. So, what are you waiting for? Now is the time to join LinkedIn, build your profile, get your business on LinkedIn, get your staff on LinkedIn, and engage with your clients and industry. If you require assistance with your LinkedIn strategy, email info@michaelfield.com. We advise medium sized business-to-business organisations on marketing strategy, including digital strategy.